Get a coffee, put your feet up and stay a while. 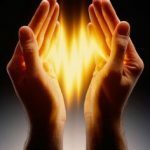 This site is dedicated to the wonderful healing energy of Reiki and you will find different forms of Reiki Healing Systems and Reiki Attunement Courses. 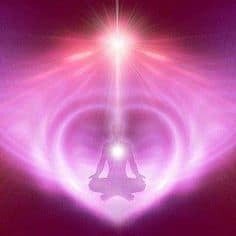 Some require you to already be attuned to the traditional Usui Reiki system or be a Kundalini master — some do not as they have their own energy vibration. In addition, you will also find a variety of spiritually uplifting and relaxing music and nature downloads together with self development items to help you enjoy life to the fullest. If you are looking for something that is not here — just email me as I am still updating the site and have lots of reiki attunement courses that are not up here yet. Periodically I will have a sale and I try to make it last for about 1 month to ensure everyone gets the opportunity to obtain reiki attunement courses at a discount price. I am considering adding a members only section in the near future and this will allow you to pay a monthly fee and get heavily discounted reiki attunement courses not available to non-members. If this is something you are interested in please let me know. I am dedicated to helping you develop your healing and move forward with your spiritual development so please contact me if I can help with anything. Reiki is complimentary to any Western medical treatment you may be receiving. It works harmoniously with Western Medicine but should never take the place of a licensed medical professional. Be sensible about your health and if in any doubt please consult a medical practitioner. Don’t you deserve to be best you can be?